Jim Corbett National park is a oldest national park in uttarakhand(india). It was established in 1936 as Hailey National Park to protect the endangered Bengal tiger. It is situated Nainital district of Uttarakhand and was named after Jim Corbett who played a key role in its establishment. Jeep safari and Elephant safari is best activity of jim corbett national park. Rishikesh is the city, municipal board and a tehsil in Dehradun district of the Indian state, Uttarakhand. It is located in foothills of the Himalayas in northern India. It is important religious place for hindu religion. Nainital is a popular hill station the Indian state of Uttarakhand and headquarters of Nainital district in the Kumaon foothills of the outer Himalayas. It is known as Naini Lake. 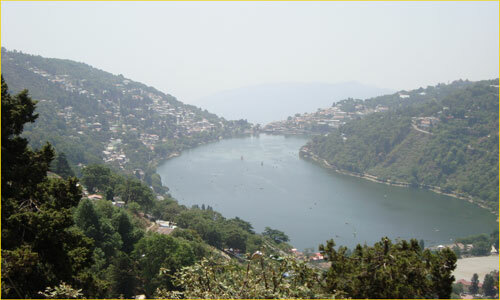 It is situated in the heart of the city and it is owing to this lake that Nainital earned its name. Haridwar is an ancient city and municipality in the Haridwar district of Uttarakhand, India. Haridwar is regarded as one of the seven holiest places for hindu religion. Amidst the Kumbha Mela, millions of pilgrims, devotees, and tourists congregate in Haridwar to perform ritualistic bathing on the banks of the river Ganges to wash away their sins to attain Moksha. Dehradun is capital of Uttarakhand in the northern part of India. Dehradun is in the Doon Valley on the foothills of the Himalayas nestled between two of India's mightiest rivers — the Ganges on the east and the Yamuna on the west. It is best hill station. Uttarakhand is the most popular state of northern India for tourism. It connected border are : North:Tibet, East: Sudurpashchim Pradesh of Nepal, south:Uttar Pradesh, west: Himachal Pradesh, west and north-west:Haryana. Religious Tours and Wildlife Tour are main tourist attraction point of Uttarakhand Tourism. you can search details of Uttarakhand Tour Packages, Uttarakhand Tourism Package Tours, Uttaranchal Tourism information search ? at packagessouthindia.com. 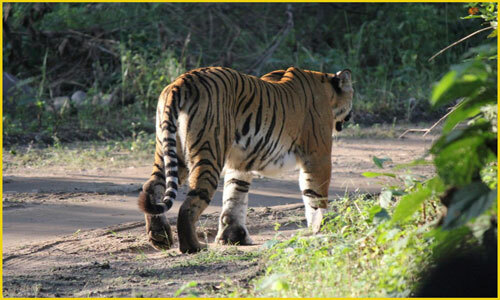 Do You Know About Jim Corbett National Park Tourism Attraction? Do You Know Nainital Tourism Attraction?